Maximising the Impact of Teaching Assistants (MITA) is a programme that aims to develop the ways in which teaching assistants (TAs) can improve students’ outcomes by working in a whole class setting. It provides training, at different times, for all staff in the school, regarding the role and potential impact of TAs. 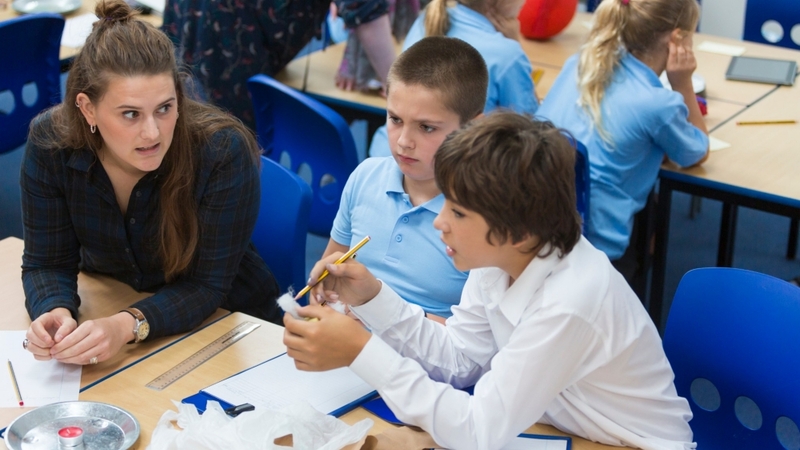 A recent study found that lower-achieving pupils receiving the most support from TAs made less progress than similar pupils receiving less TA support. The research found that, after controlling for pupil characteristics, it was the decisions made by school leaders and teachers about TAs, and not TAs’ own actions, that best explained the findings. The findings suggest that deploying, training and preparing TAs more effectively could reverse this effect. Recent trials have also shown that TAs can have a positive impact on outcomes if they are deployed to deliver structured interventions. However, there are no evaluations programmes that help schools use teaching assistants in whole class settings, which is how the majority of TAs spend most of their time. RAND Europe, in partnership with the University of Cambridge, was commissioned by the Education Endowment Foundation (EEF) to conduct an independent evaluation of MITA, which will be an efficacy randomised controlled trial. Such trials aim to test whether an intervention can work under ideal conditions (e.g. when being delivered by the intervention’s original developer). One hundred UK schools will be selected and then randomised to intervention or control. The intervention schools will receive a year of training and support at a subsidised price, and be expected to put that into practice in the second year. The implementation and process evaluation will include observations of the input for school leaders, staff training and consultancy visits in individual schools. This will continue into the second year to see if intervention schools are able to maintain their new practices in the absence of further support. Recruitment of schools will begin in early 2017. The intervention will begin in September 2017. Outcomes will be assessed at the end of the school year in June 2019. The evaluation report will be published in the summer of 2020.